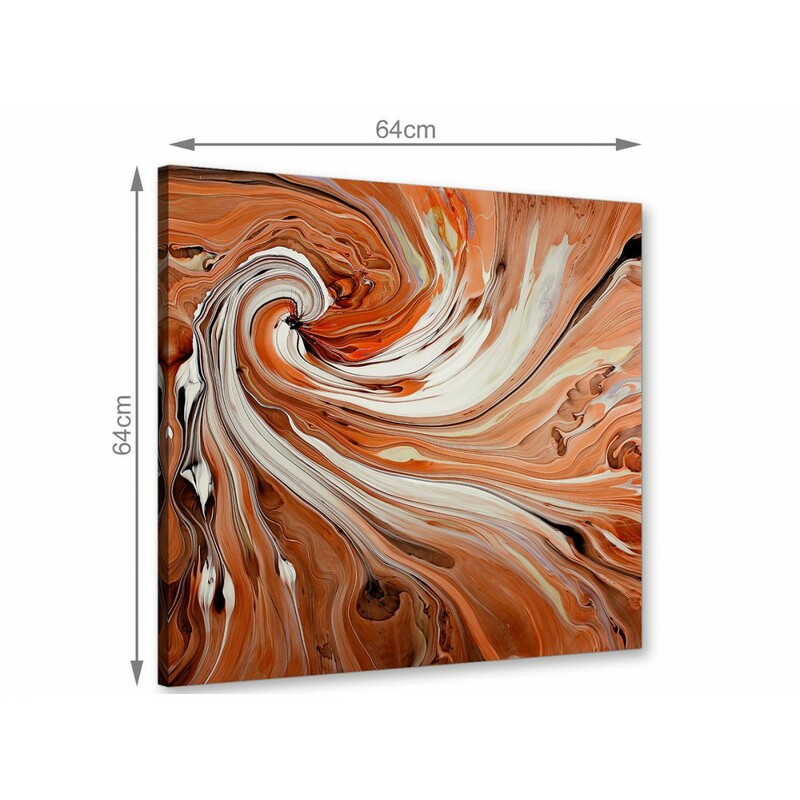 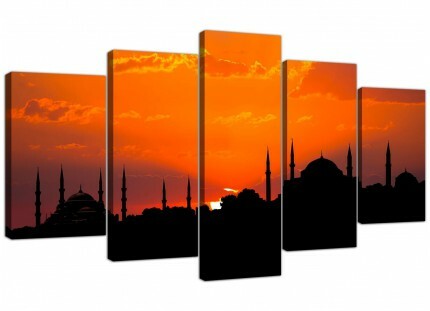 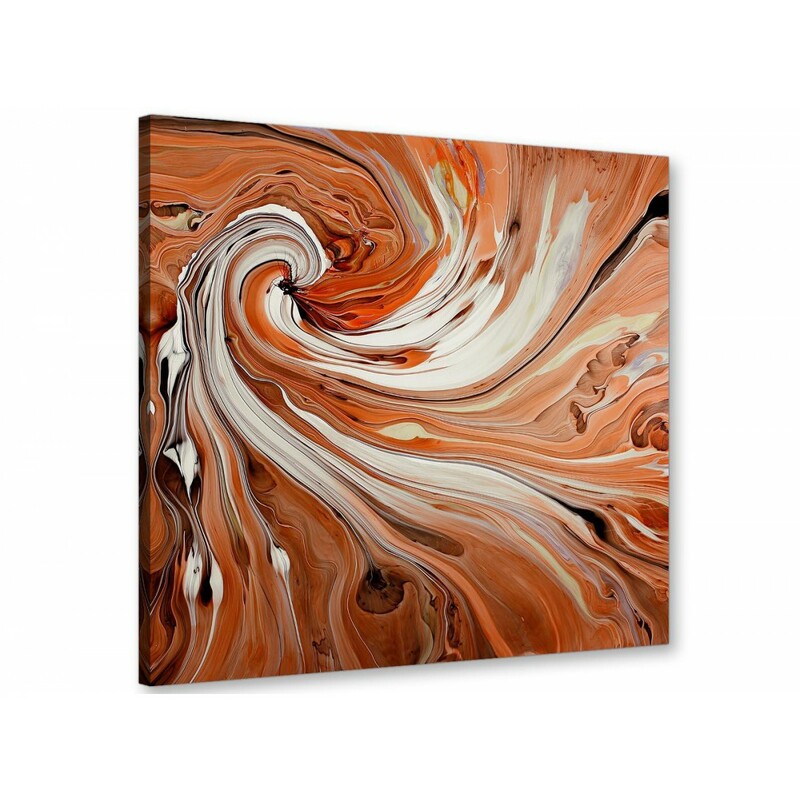 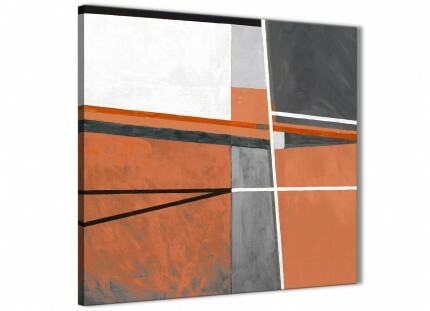 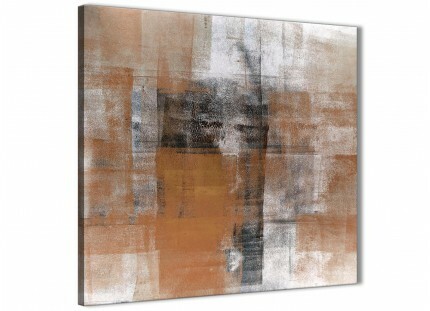 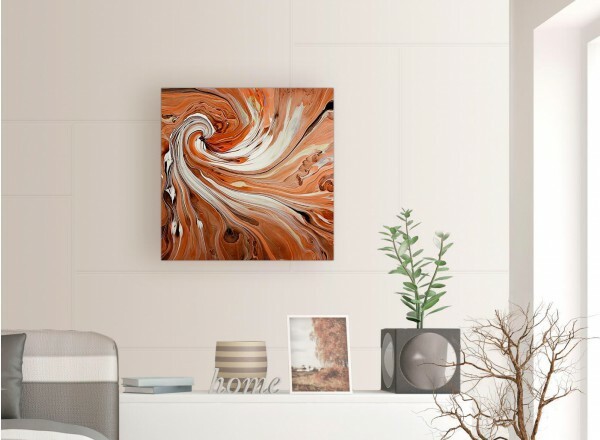 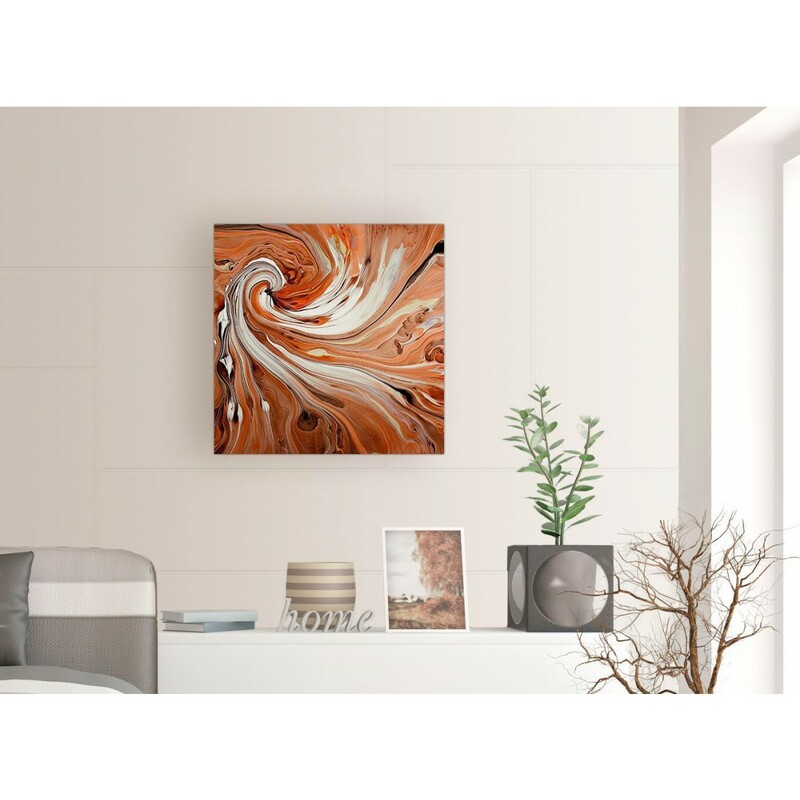 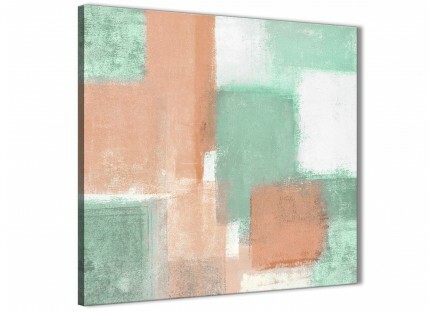 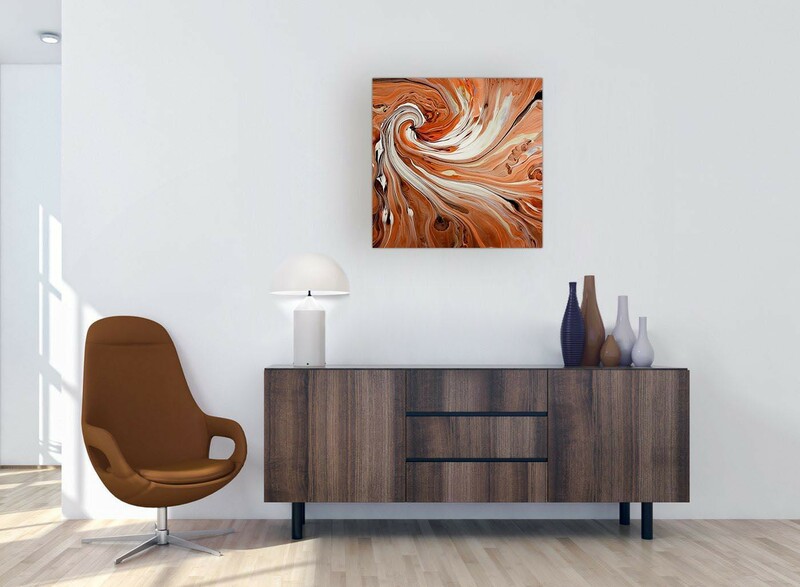 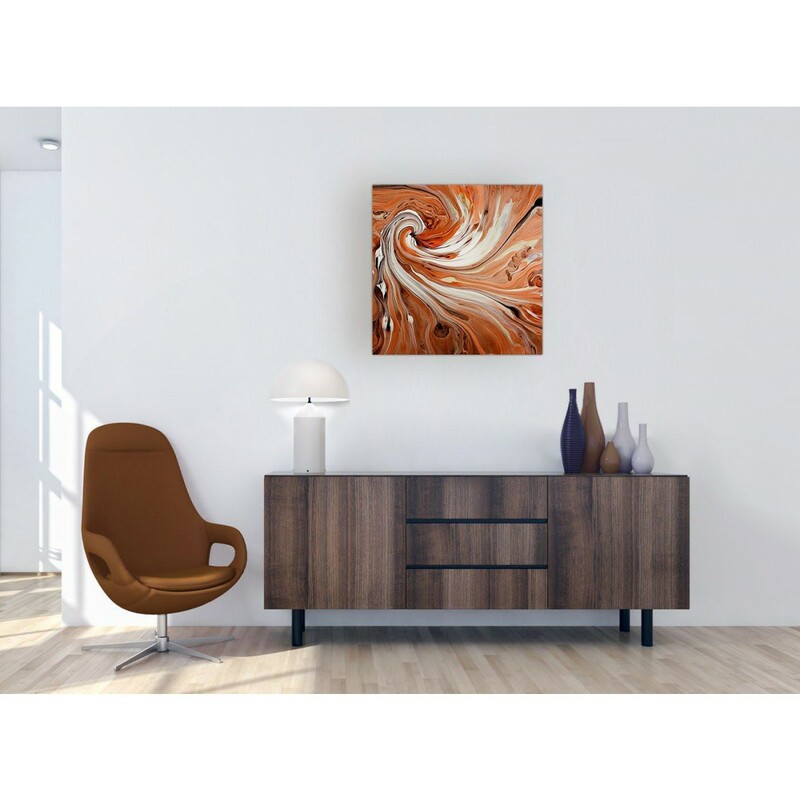 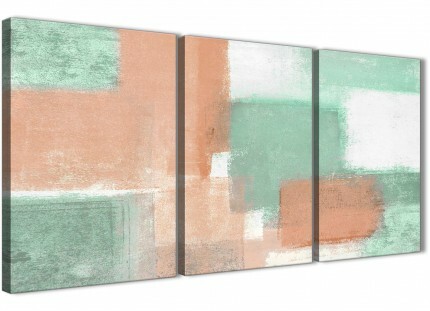 A huge orange trendy panoramic canvas picture. 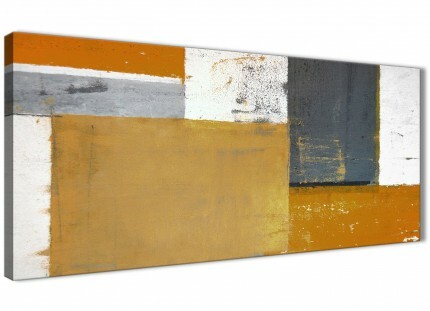 Britain's most dependable canvas art studio. 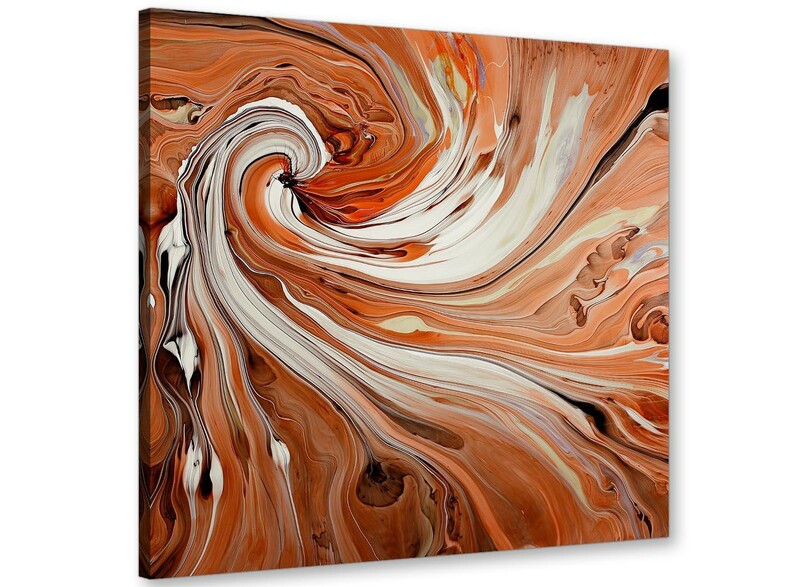 Our canvas sets are manufactured to the highest quality with 75 year fade resistant inks. 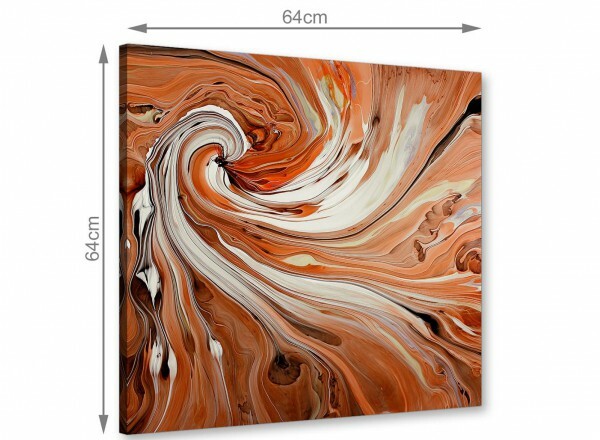 Great size for over the sofa.